Kathy Jenkerson of iDesigns Optical in Trenton, Ontario. 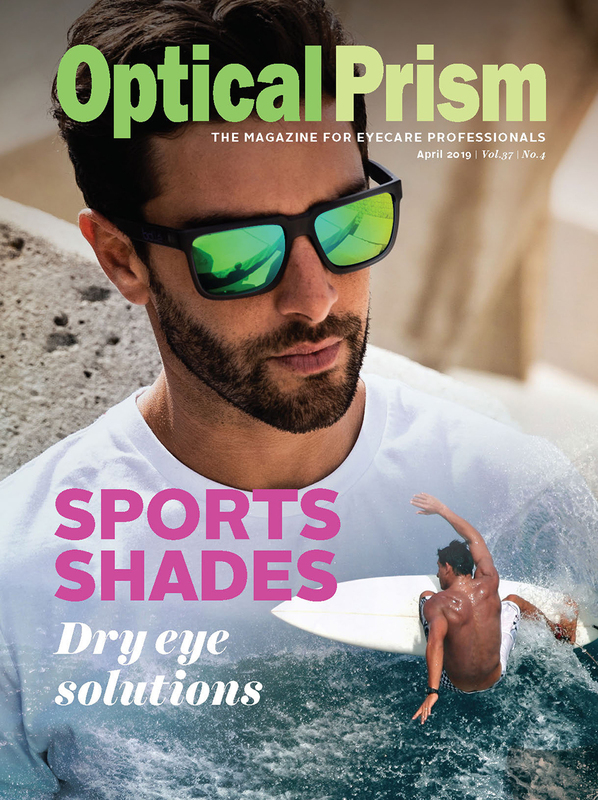 Optician Kathy Jenkerson attributes the success of iDesigns Optical to the genuine care she and her staff provide to every customer that walks through their door. 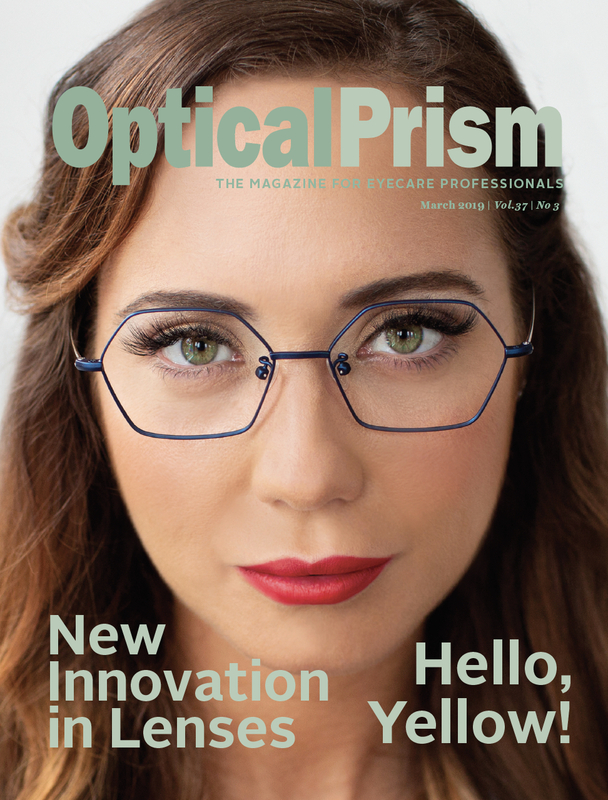 “My team is made up of carefully chosen individuals that share the same passion for helping people to see and look great while doing it,” says the owner of the Trenton, Ont., optical shop. 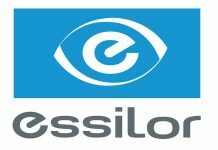 Jenkerson has more than two decades of experience in the optical industry. She opened iDesigns in 2013. Six others also work at iDesigns, including a second optician who recently joined the team. Recently, Jenkerson took some time to discuss her business and give us some insight into its success. Q. Tell us about your clientele. A. Our clientele varies. We have a very supportive community that has graciously spread the word about our shop. Our community is nestled in the Bay of Quinte region which is known for its artisans, antique shops, wineries and overall friendly village. We’ve been very fortunate to have support from the military community as well; we are located basically at the end of the runway of Canadian Forces Base Trenton. Q. What are the primary brand names your store features? A. 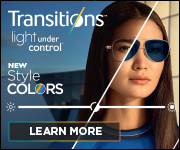 We carry too many brands to mention but some include Tom Ford, Silhouette, OGA, Spy, Ray Ban, Serengeti, Maui Jim, Leon Max, Outspoken, Judith Leiber, Koali, Jean Michel, L.A.M.B and Nadya Toto. Q. What kind of marketing tools do you use? A. We advertise through local newspapers, radio, our web page and Facebook page which we have been fortunate to have great comments and reviews on. We also donate to many local charities which not only gives back to the community but also helps to get our name out there. Some of our best advertising seems to be word-of-mouth. I always ask each new customer how they heard and the general consensus is they were referred by a friend or they saw someone and asked “where did you get those fantastic glasses?” I wear a smile of pride knowing how much we help people to see and feel good about themselves. Q. 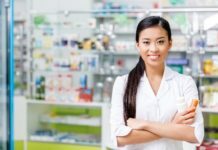 What are some of the benefits of operating an independent outlet? A. I like to have a variety of choices and want everyone feel special in the pair of glasses they choose. 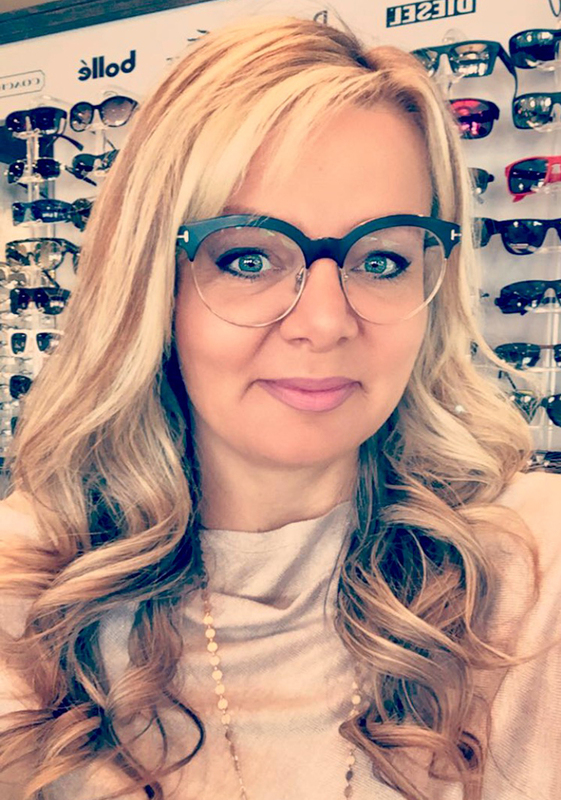 Instead of selling the same pair over and over again because it’s a good-selling frame, I choose to replace my frames with different models so that my clients know they can have their own look. The most popular style is your own style; whether it be simple and elegant in shiny metals or bold and chunky plastics or even combinations of both. We also ensure proper fits. I always tell my customers “if it doesn’t fit good it doesn’t look good, no matter how beautiful the frame may be.” Being independently run gives much more flexibility on what frames and lenses I can offer my clients. I feel I can help them better with more options available to me.